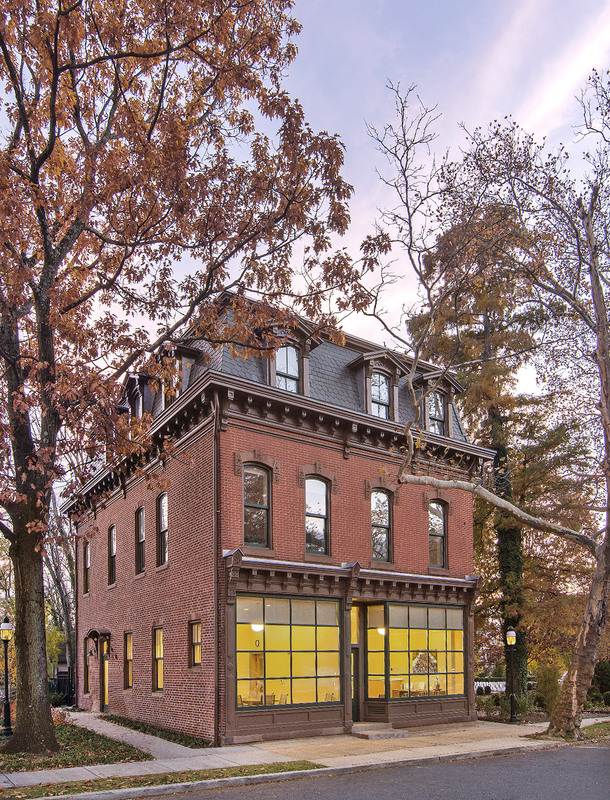 Located within the Mercer Hill Historic District, 4 Mercer Street is a landmark presence for the community. 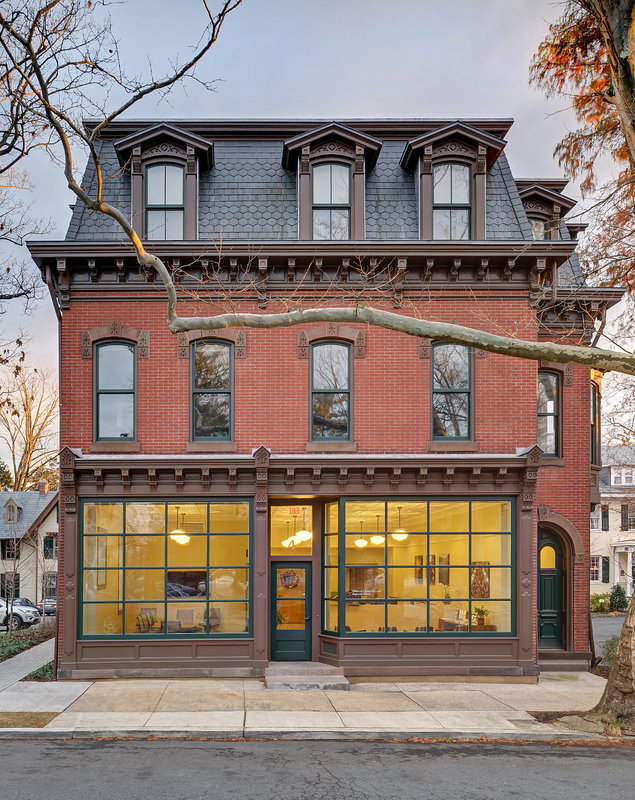 Originally constructed on Nassau Street in 1878, the building was moved to Mercer Street in 1914 and is owned by Princeton University. 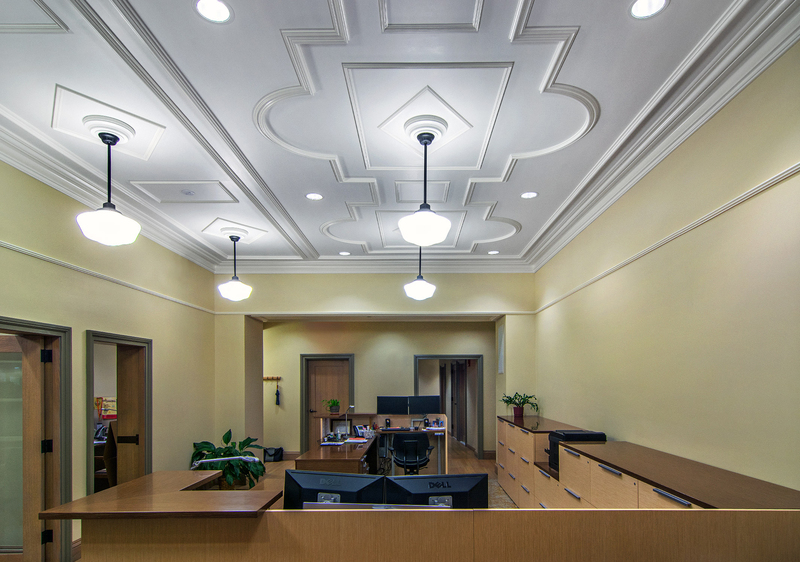 Historically used as a commercial office building, 4 Mercer required a comprehensive rehabilitation. 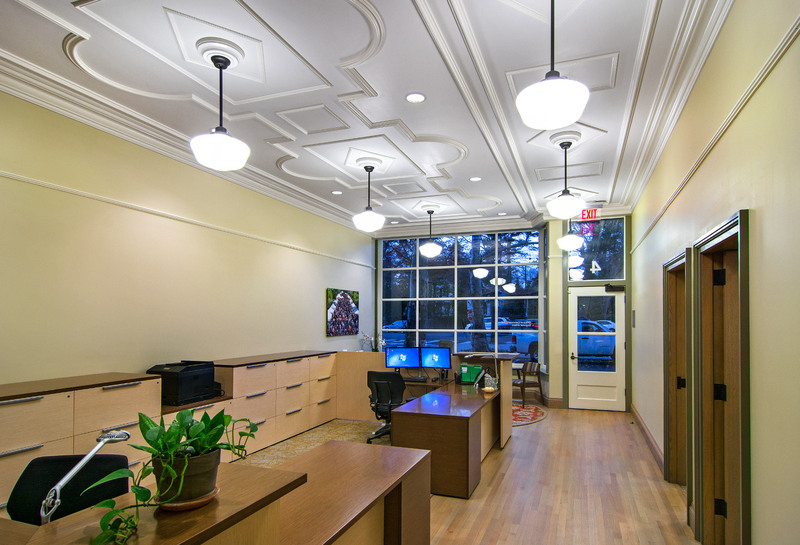 HMR designed and oversaw reconstruction of long-absent first floor period interiors to allow for additional office space. 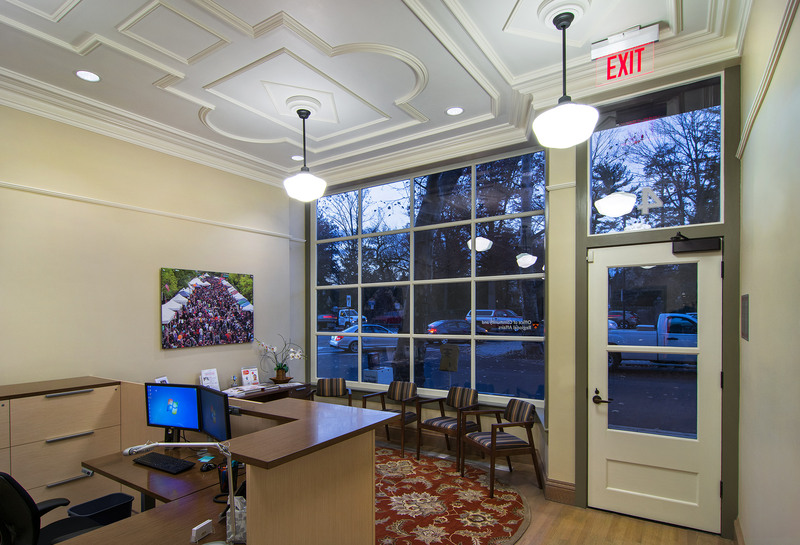 Additionally, the use and character of the building was reflected on the exterior through the preservation of the historic storefront and windows. 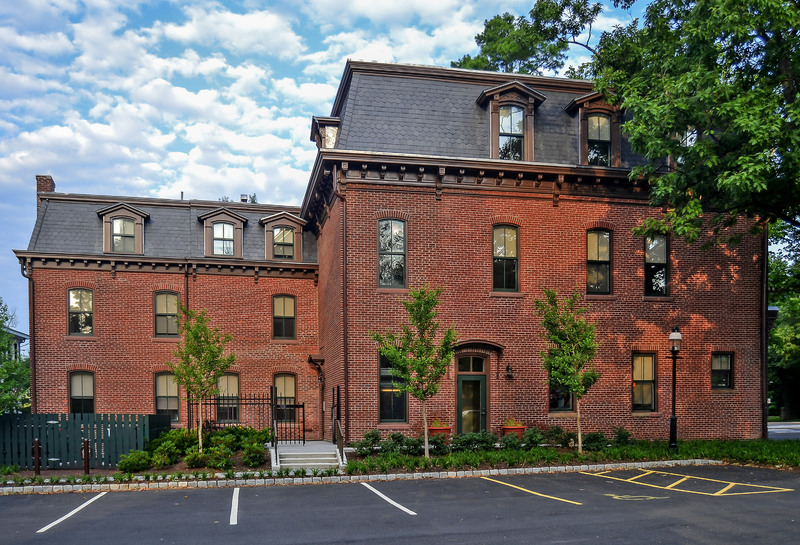 Construction of an appropriate addition within the footprint of a previous addition allowed for the creation of two apartments in the main building and one townhouse within the rear wing. Exterior improvements include the creation of a new accessible side entrance and a greenspace in the former parking area.